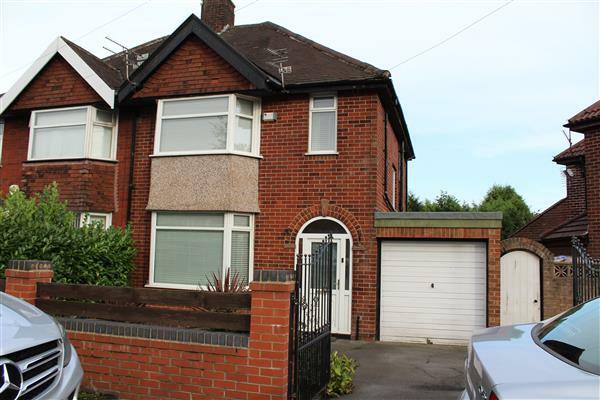 We are pleased to offer for sale this 3 bedroom semi-detached house offering great value family accommodation. 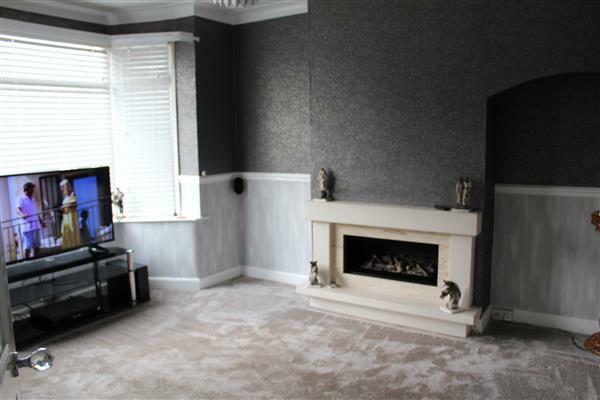 The property benefits from gas central heating and UPVC double glazing and comprises; entrance porch, hallway, living room, dining room kitchen, landing, three bedrooms and family bathroom with separate WC. 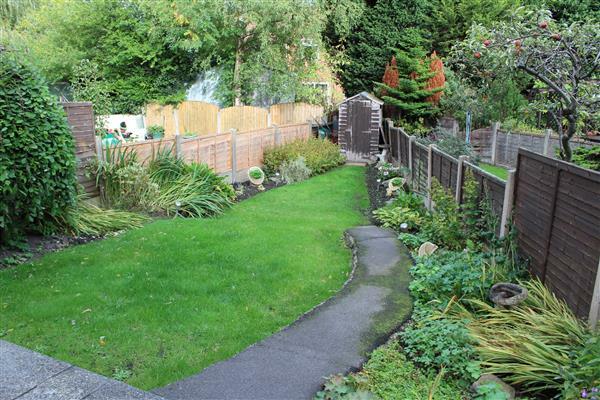 There is a garden area to the front of the property with a gated driveway providing access to a single garage, with a beautifully kept mature garden to the rear. 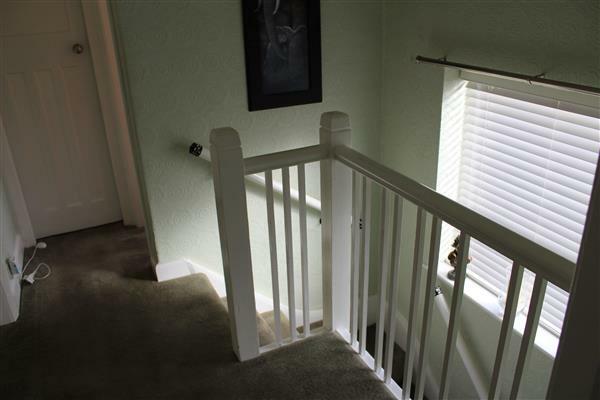 Door to front and stairs to first floor with under stairs storage. 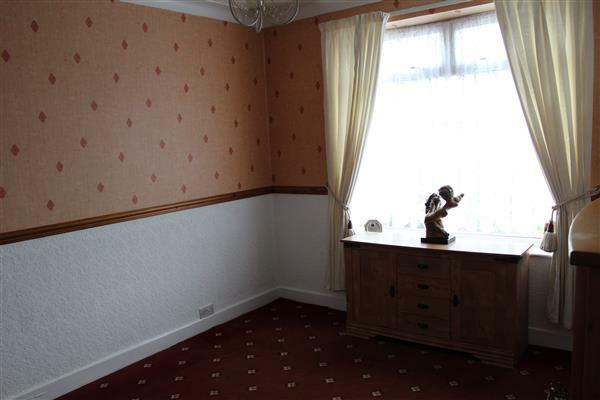 Laminate flooring and radiator. 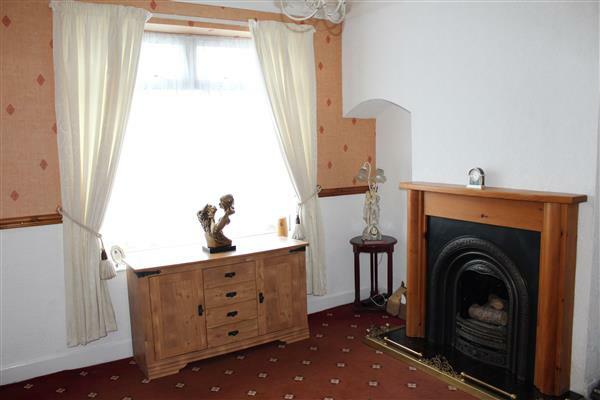 Front facing bay window and radiator. Living flame gas fire. Rear facing window and radiator. 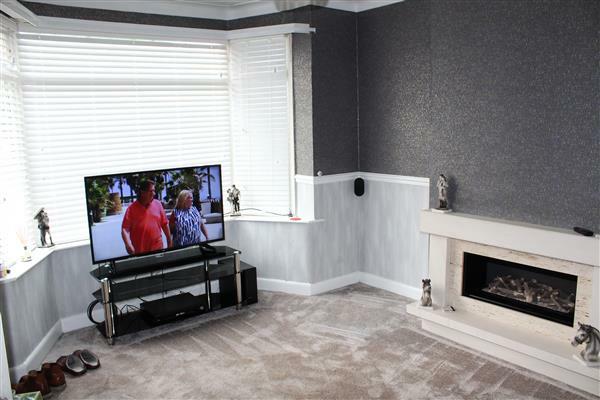 Cast iron fireplace and surround. 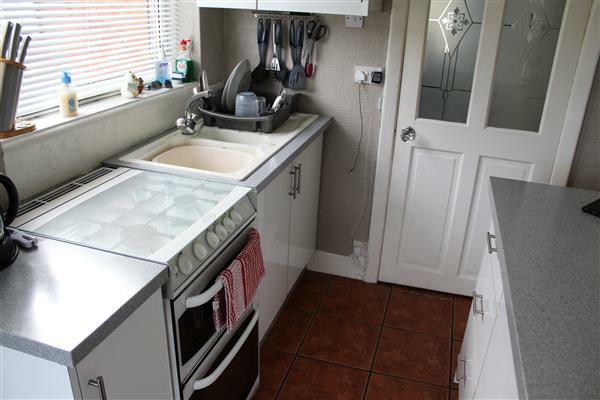 The kitchen comprises of a range of wall and base units with complimentary worktops and tiles and one and a half bowl single drainer sink. 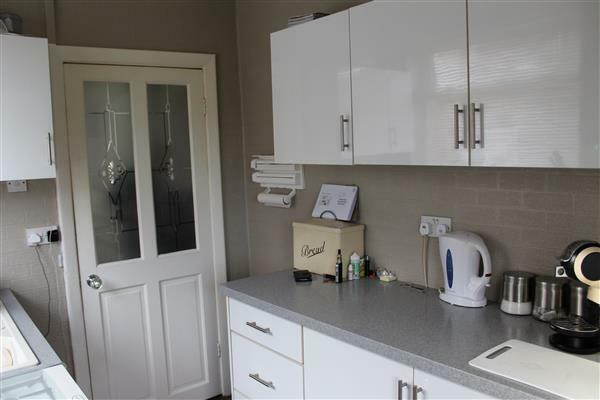 Tiled floor, side facing window and door to rear of property. Two piece suite in white. 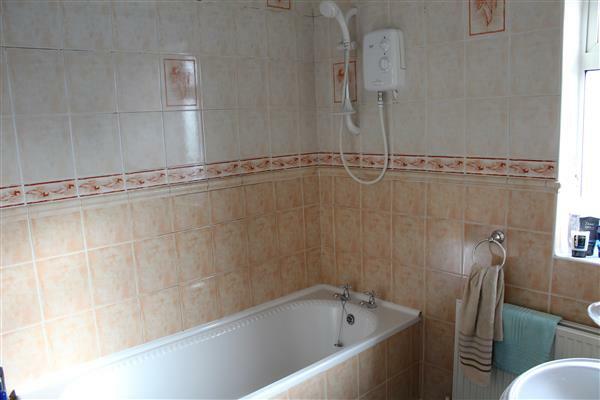 Bath with over bath electric shower and splash tiling to walls. 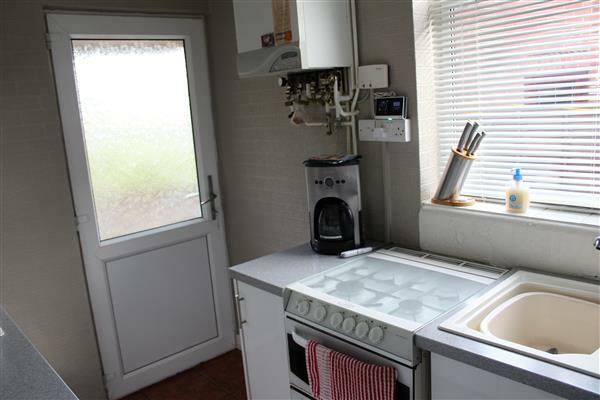 Radiator, extractor fan and side facing window. Side facing window, splash tiling. 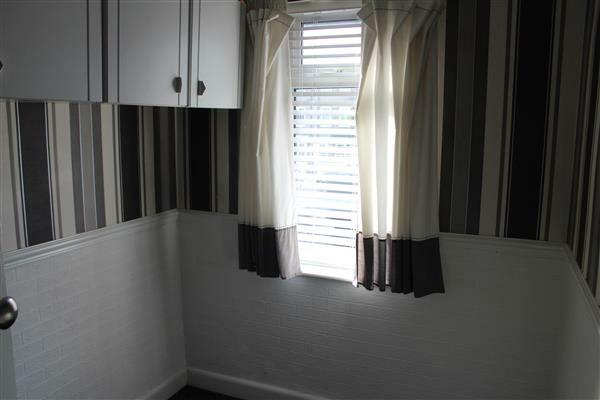 Front facing bay window, radiator. 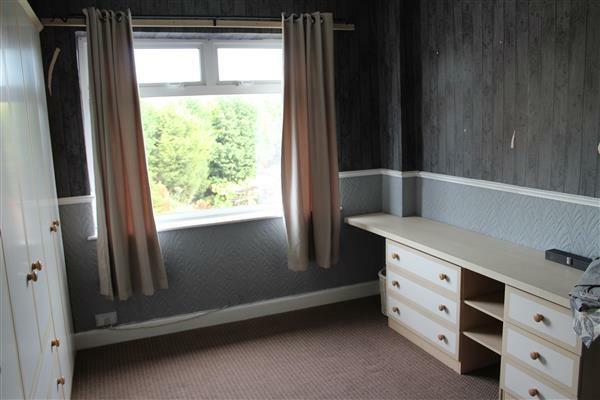 Rear facing window, fitted wardrobes and dressing table. Radiator. 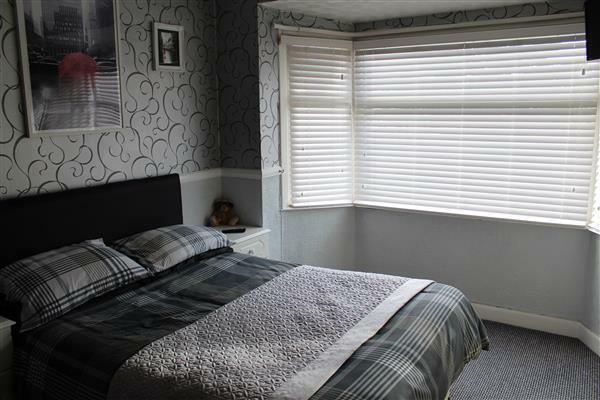 Front facing window, fitted wardrobe and over bed storage. Radiator. Attached garage with new roof. Electricity and lighting installed. Garden to the rear of the property laid to lawn and paved. Ornamental beds. To the front of the property there is a driveway and garden.